CSA stands for Community Supported Agriculture. CSAs are one way for you to support the farmers in your community by buying seasonal produce directly from the farmer. Often it’s more affordable for the consumer and more profitable for the farmer because you’re cutting out expenses such as store costs and packaging. CSA is basically a local farm share. Your membership supports crop costs, and in exchange, you get a weekly box of fresh, local produce and/or meat or dairy products throughout the summer, spring and fall. Not only are you supporting food sustainability (and small business owners, since that’s what many farmers are! ), but you know exactly where your food comes from. If you want to know if pesticides were used or how a chicken was raised, you can ask the farmer directly. Buying through CSAs is a good way to ensure that you’re eating only the freshest, most seasonal food. Plus, it can be a lot of fun for children to visit the farm where their food is grown. Sometimes you pick up your box right at the farm, or there may be a regular distribution point. The price tag on a CSA may seem a bit daunting up front, but often it pays off in the long run. Some weeks you’ll get pounds and pounds of vegetables. It’s a great option if you mostly cook at home. But where do you find a CSA? See our list below of some local CSA options. When you buy a CSA subscription to Cobblestone Farms, you get 20 weeks of fresh organic produce, a dozen eggs each week, and fresh cut herbs or flowers from the end of May till the beginning of October. Pick up your box in Bentonville on Fridays or in Fayetteville on Saturdays. Cobblestone’s primary support is from CSAs, and it donates a lot of fresh produce to area food banks and other community partners. The farm also has volunteer opportunities. 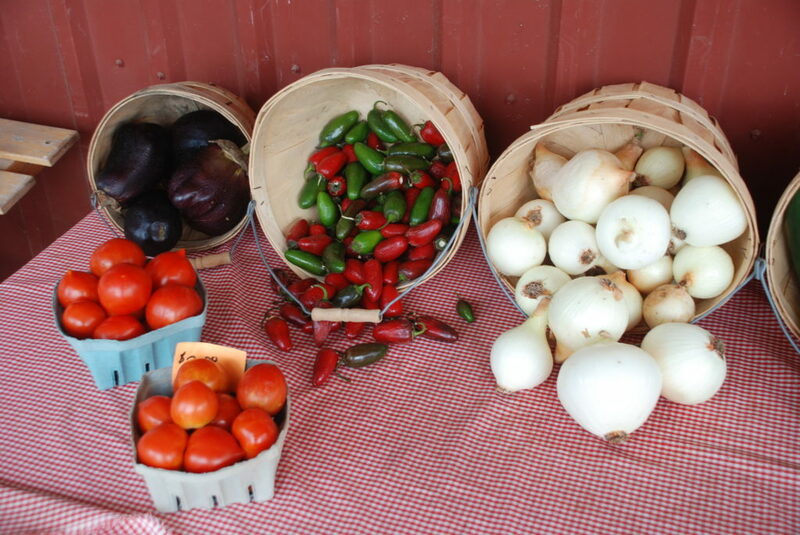 Dripping Springs Garden delivers CSA boxes full of fruits and veggies to Fayetteville for roughly 20-23 weeks during harvest season. Drippings Springs grows over 30 different vegetables, and each week you’ll get a newsletter with recipes featuring the current produce. The share is available in different sizes so you can buy for a household of one or more. New South Produce Cooperative is a CSA that was incubated by Heifer International and supports six different organic or all­ natural farms throughout the state. It has 16 weekly drop-off points in various cities. In Northwest Arkansas, members can pick up boxes in Fort Smith, Bentonville, Springdale, or Fayetteville. The standard box only has fruits and veggies, but you can add on flowers, goat-cheese and humanely-raised meat. New South’ s CSA program has a drop -off point in Jonesboro. 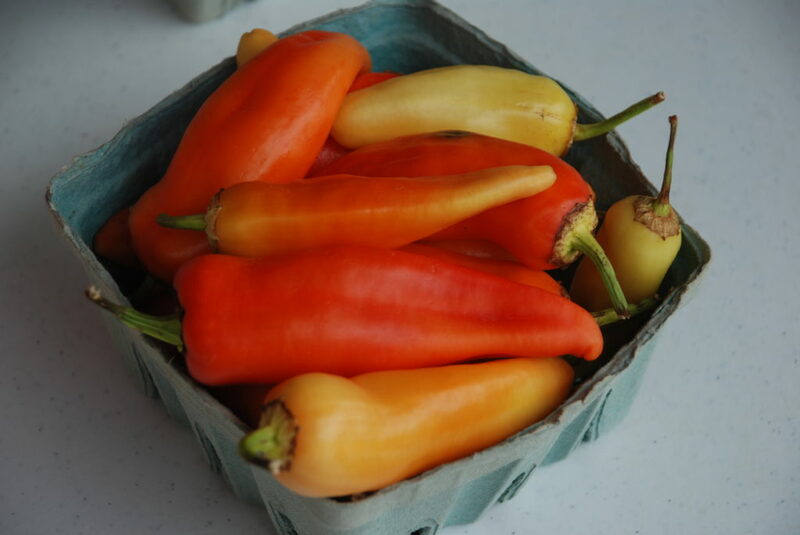 Tyronza’s Whitton Farms offers multiple CSA options. You can choose a weekly fixed price mix or select flowers and produce to customize your box. All distributions happen at the farm itself. New South’ s CSA program has drop-offs in Cabot, Conway, Little Rock, Searcy, Bryant and North Little Rock. 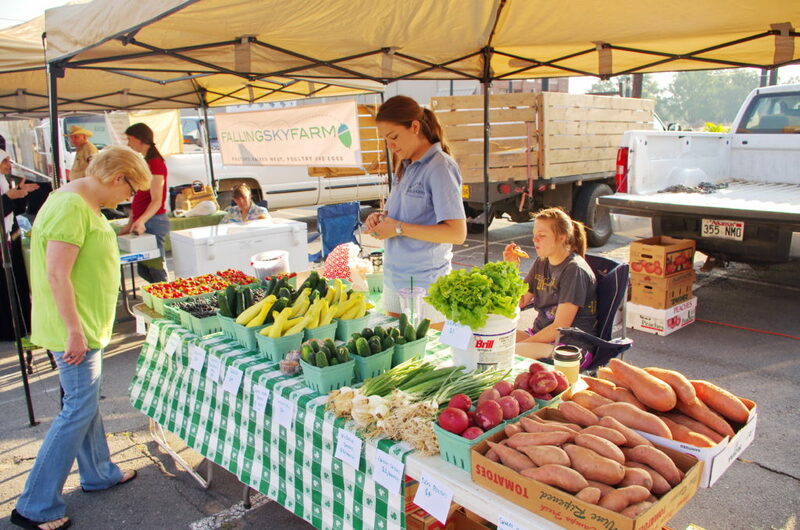 Sign up now for North Pulaski Farms May-July CSA program to receive a box of organic fruits and veggies each week. Their crops page out lines some goodies you may find in your box, such as beans, leafy greens, peas. peppers. tomatoes, squash, and a variety of fruit.